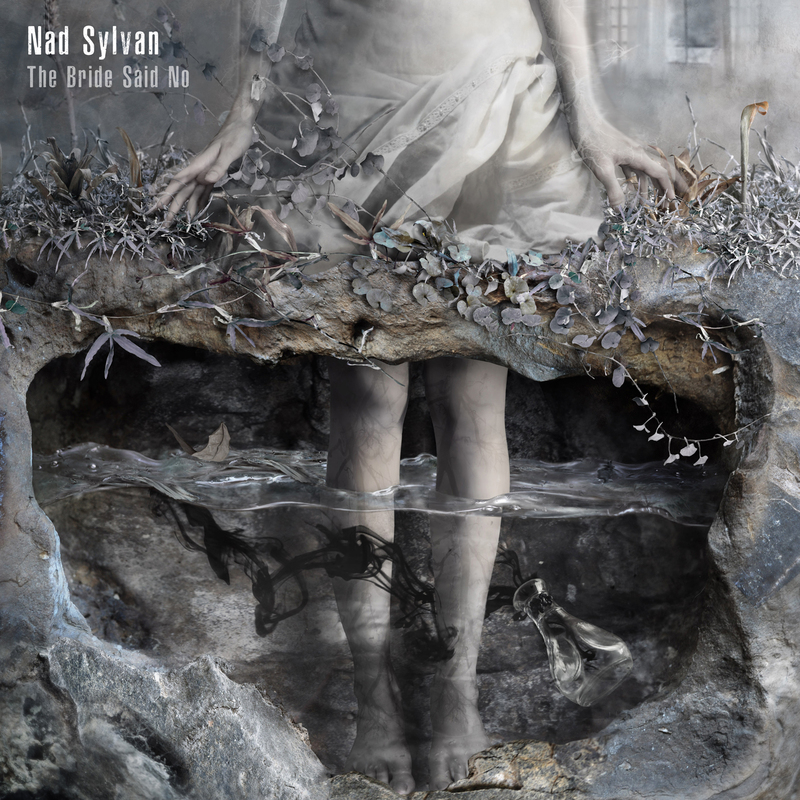 Nad Sylvan’s latest album, The Bride Said No, finds Steve Hackett’s touring vocalist truly coming into his own. While I don’t want to detract from his past solo efforts, I feel that Sylvan’s 2015 album, Courting the Widow, played the Genesis card far too safely, making the album sound a bit stale. This new release, however, finds a pleasant balance between new and old. I decided to listen to the whole album after seeing the music video for “The Quartermaster” (see below), and the album gradually grew on me with subsequent listens. “The Quartermaster” is one of the best rock songs released this year, and if the wider music industry was concerned with actual music instead of money, ratings, and appeasing idiots, then maybe it would be a huge hit. The quiet, eerie opening soon gives way to a synth driven track that also features a healthy dose of harpsichord. I’m a sucker for the harpsichord. “When the Music Dies” is a beautiful tribute to progressive rock icons that have left us, particularly John Wetton and Greg Lake. In addition to heartfelt lyrics, this song displays the remarkable vocal range of Nad Sylvan in a way that the music of Genesis can’t even do. The best track on the album is probably track five, “What Have You Done.” The two guitar solos, the first courtesy of Steve Hackett and the second by Guthrie Govan, are the best I’ve heard since John Petrucci’s solo on Dream Theater’s “The Best of Times.” These solos are almost as impactful as David Gilmour’s in “Comfortably Numb.” Put simply, this song features two of the best guitarists in the world performing at their absolute peak. If you choose to listen to only one song from The Bride Said No, make it “What Have You Done.” Between the lyrics, Nad’s haunting voice, the bass, and those amazing guitar solos, this is the song of the year. Rock needs more songs like these. My only complaint is probably the length of the guitar solos, but then again I could have listened to that for an hour. The ending of Nad softly singing, “Brief is the moment of ultimate bliss,” as the piano fades is perfect in every way. I’ve only hit a few of my favorite highlights from The Bride Said No, but every song here is excellent. The hard-driving orchestral overtones from “Crime of Passion” remind me of Hackett’s recent solo output, while the epic title track demonstrates that Nad isn’t afraid to take chances. The album artwork captures the theme of this album especially well. The image of a bride standing in water, along with the grayness of the whole picture, perfectly captures the idea of a bride getting “cold feet” and jilting her lover at the altar. The sadness of this theme matches the tone of the music, especially that of “When the Music Dies.” The gothic vibes prevalent throughout Nad’s work are here again, and they work really well. They aren’t overly dark, and they temper the music nicely. At every turn, The Bride Said No offers a new treat for the listener. The saxophone on “A French Kiss in an Italian Cafe,” while brief, works really well to round out the song. While one may be tempted to think that all of these big-name prog stars are just fluff, I assure you that they aren’t. Often, a band will use guest musicians to generate buzz around their album without actually making the music all that much better. In this case, these musicians are Sylvan’s studio band bringing the best they have to offer to the table. It seems that Sylvan brings the best out of a musician much like Steven Wilson does. 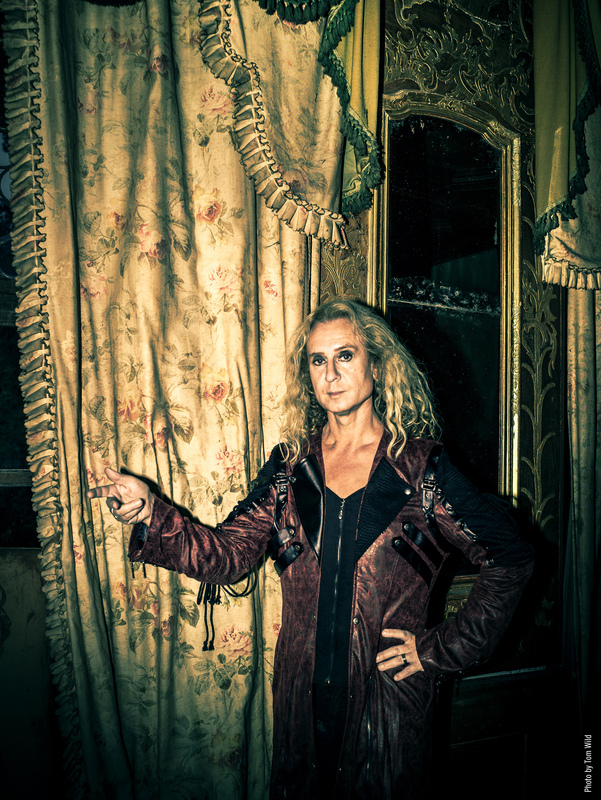 Nad Sylvan is expertly showing the progressive rock world that he is so much more than Steve Hackett’s historical re-enactor for Genesis’ music. Rather, Sylvan demonstrates that he has even more vocal versatility than both Peter Gabriel and Phil Collins. Rather than being a mere copy of those vocalists, Sylvan’s vocals are entirely his own, as are his musical and lyrical talents. The Bride Said No is sure to make many end-of-year “best of” lists, and well it should. Rick’s Quick Takes: King Crimson Live in Vienna Chicago!